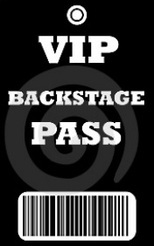 One of Christo Jones' fans must like you because they've given you access to the VIP area of his site. - Free tickets to upcoming Christo Jones shows, and more. Please register to the VIP mailing list below to get this good stuff! We'll never give your email to a 3rd party.